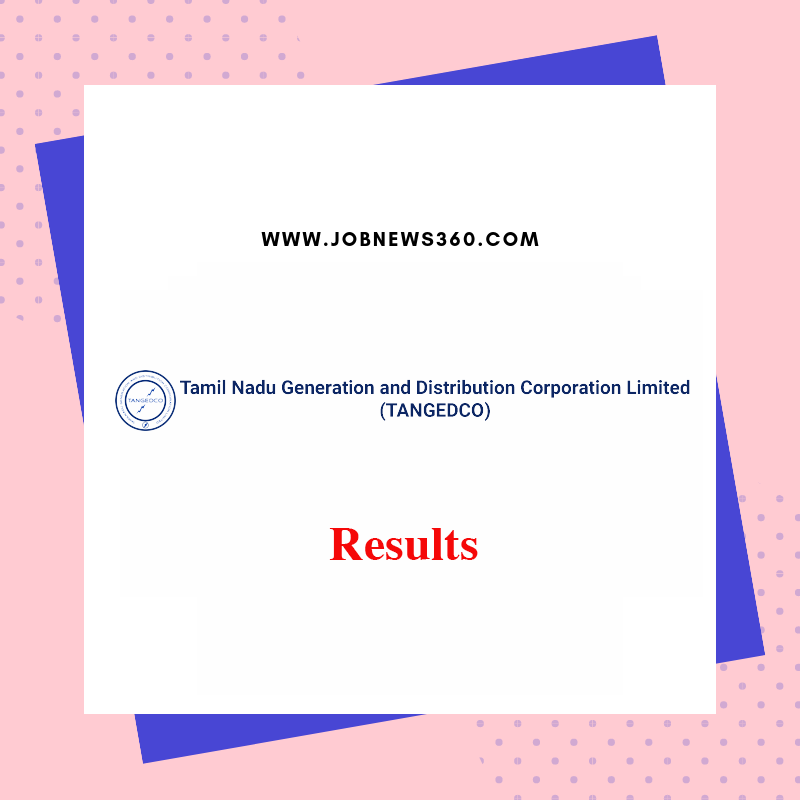 TANGEDCO - Tamil Nadu Generation and Distribution Corporation conducted exam for Assistant Engineers on 30th December 2018. How to Check TANGEDCO Assistant Engineers 2019 Results? How to Check TANGEDCO Assistant Engineers 2019 Answer Key?